I’m pretty sure that I’m not the only one who thinks that the whole no-nonsense look just kind of turns off the lights in your head. Talk about bland, am I right? Be it a school project or a random homework assignment, a personal blog or site, or any visible surface, really…when you see nothing but the essentials, it kind of discourages any degree of enthusiasm. 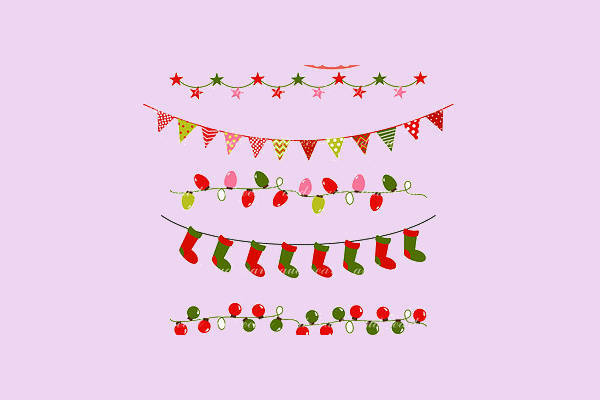 But maybe you can change things up with this collection of 9+ free banner clip arts (and maybe some of these Free Clip Art Borders as well). 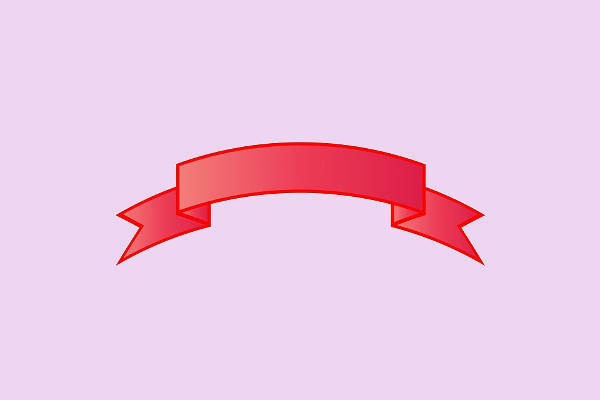 These banner clip arts are more than just a bunch of digitally produced ribbons and flaglets; and they are available in several formats—JPG, for one. So stay for a bit and browse! 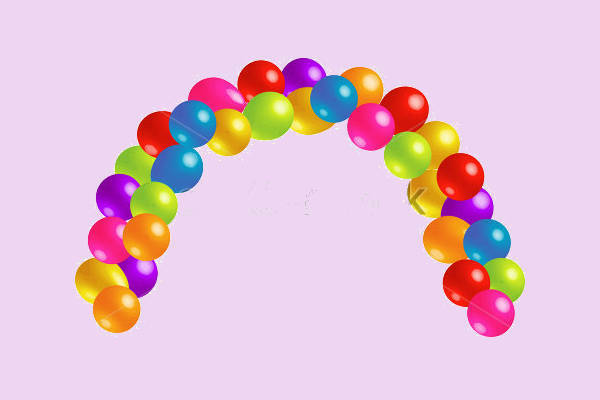 The simplicity of “Free Banner Clip Art,” “Ribbon Banner Clip Art,” and “Blank Banner Clip Art” are exactly what give them their individual charm and beauty. 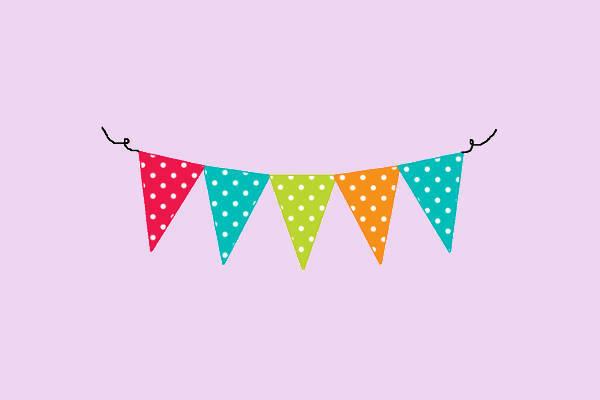 Feel the fiesta vibes with “Triangle Banner Clip Art” and “Flag Banner Clip Art.” Don’t you just feel happy by simply looking at the myriad of bright colors strung together? “Anniversary Banner Clip Art,” “Animated Banner Clip Art,” and “Colorful Balloon Banner Clip Art” take on a looser and, dare I say, better interpretation of the word banner. 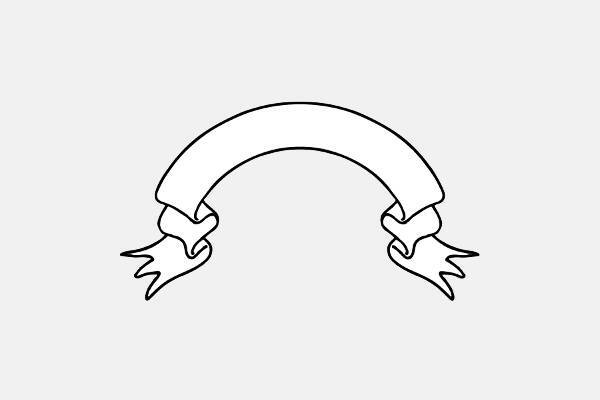 You can use any of these banner clip arts and cutouts to decorate any number of flat surfaces or litter your journals and scrapbooks and a slew of other belongings. 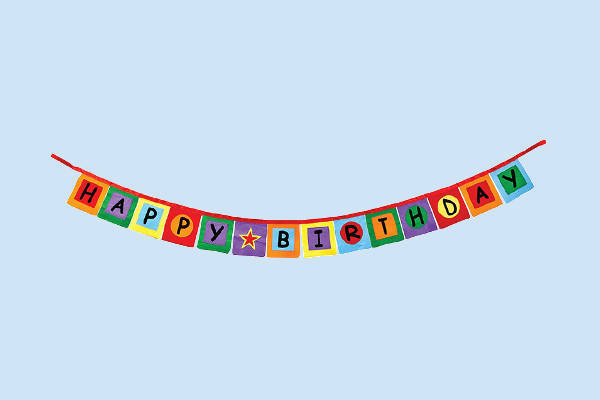 Just print out “Birthday Banner Clip Art,” “Anniversary Banner Clip Art,” and “Animated Banner Clip Art”; and you pretty much have 50% of the important annual occasions covered. No need for trips to the mall to buy a card. With the ribbon-type ones, you can print them out on sticker paper for insta-labels! Use them on your notebooks and textbooks and other school stuff so that no one will carelessly take them. So yeah, download these banner clip arts, and you’ll be set for plenty!